Technically-speaking, a toxin can be defined as any foreign substance that can cause a disease, and it important to keep this in mind because we are being bombarded by them all day long. Unless you live in an antiseptic bubble, you literally cannot avoid them. Thankfully, God has gifted our bodies with an effective system to ward off much of the harm, but it is important to learn how to do an essential oil detox and other natural remedies. This is a super long post for several reasons; firstly, because an essential oil detox is such a popular topic right now and there’s a lot of confusion out there about what it really is. Secondly, toxic overload is becoming an epidemic in our culture and we need to be made aware of the risks and how to prevent and treat them accordingly. My recommendation is that you bookmark this page for reference. 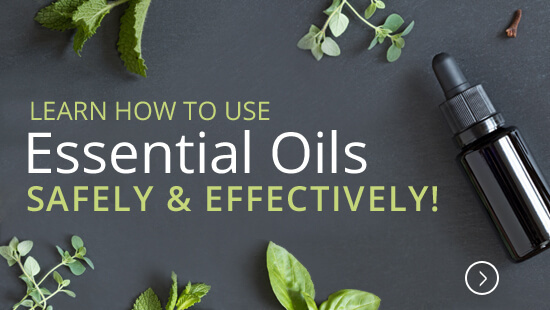 There are a ton of resources in this report for you and your family and, after I walk you through this important topic, I offer some easy-to-implement tips on how to use an essential oil detox to help you detox safely and effectively. Your body was designed by God to remove toxins. 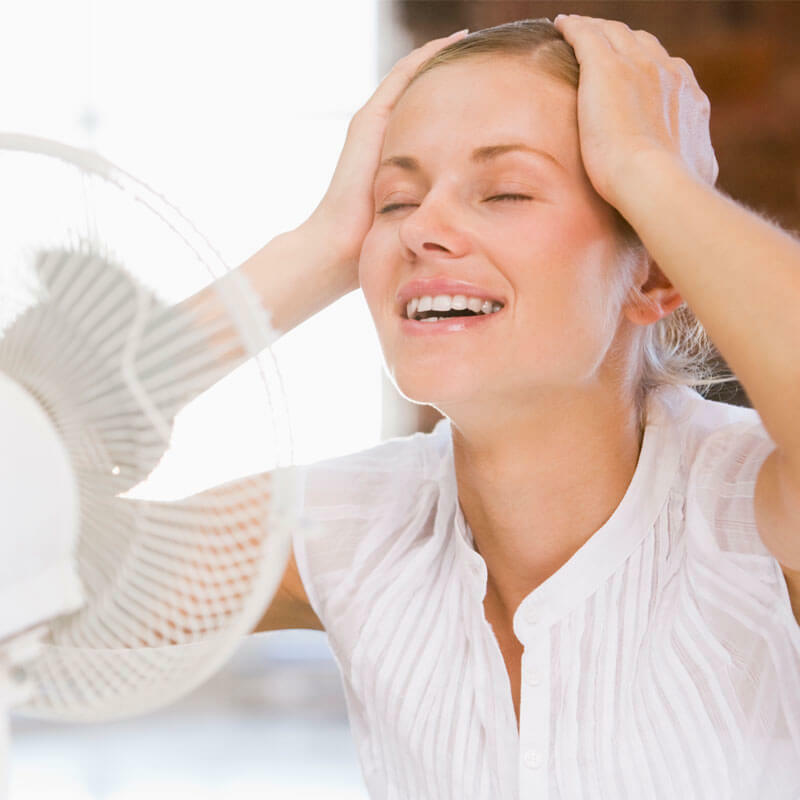 If your body cannot handle the load, the toxins are likely to settle in – not just circulate. In a healthy body where the immune and detoxification systems are functioning at full capacity, most experts agree that normal toxic exposures are eliminated. “But what’s normal?” This is the question that has raised eyebrows because our environment is becoming increasingly toxic and the human body can only handle so much junk. Just think about the pollutants in the air, your water, your food, and even “toxic thoughts.” It can literally overwhelm the healthiest person on the planet! Unfortunately, human civilization has created an environment where our bodies are not able to remove all the toxins we are exposed to and that’s really the problem. Thankfully, there are things that we can do to enhance our natural detoxification system, and there are even strategies we can implement to keep it from being so overworked in the first place! 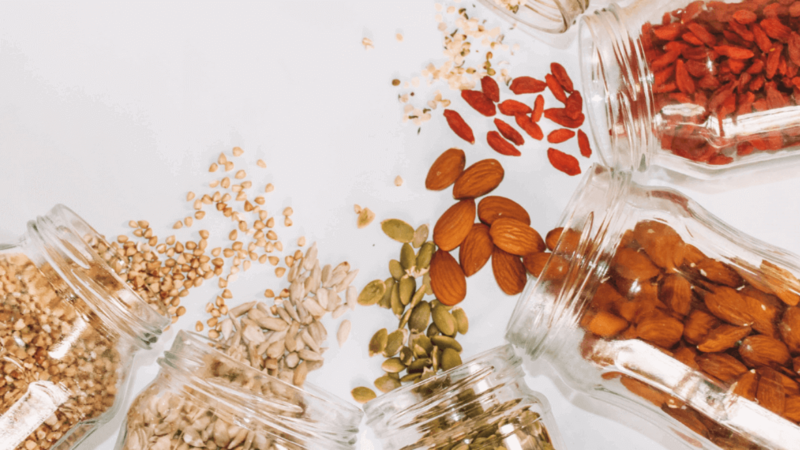 This two-pronged approach of minimizing exposure in the first place, and then helping our body process what we are exposed to, will help improve overall health. It is irrefutable that our world is getting more toxic by the minute, but we don’t have to escape Earth and move to Mars to stay healthy! Remember, your body can handle the basic, everyday toxins that you’re confronted with. The problem is when we take unnecessary pharmaceuticals, eat genetically modified and pesticide-ridden foods and use conventional body products. By doing this, you are basically cooking a chemical soup that is running havoc in your body! 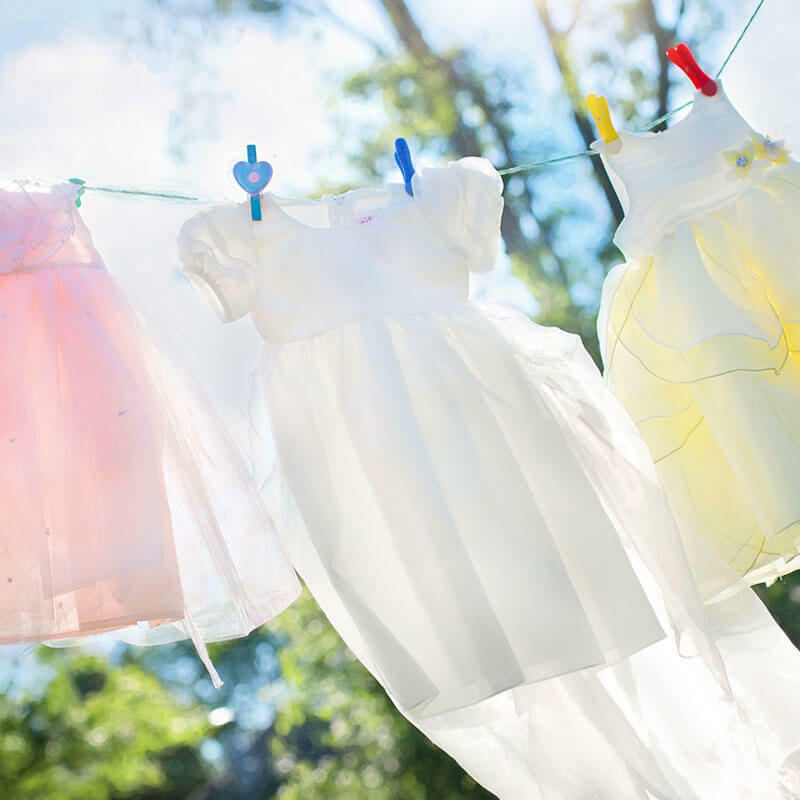 The regular sources of toxins you will encounter – household cleaners, off-gassing furniture, insulation, beauty products, etc. – can easily be avoided by making your own or purchasing healthier alternatives. An essential oil detox (like I outline at the end of this article) can be especially helpful to reduce these risks. Heavy metals, on the other hand, are a much bigger issue, being both harder to remove and harder to avoid. In spite of major improvements in federal regulations and the removal of lead from paint and common household items, many older homes are often still contaminated. If you live near manufacturing plants or agricultural fields, you can be subject to added risks. Moving to a safer environment and into a non-toxic home usually isn’t an option for people, so try to be aware of the risks you are exposed to and take action as necessary. While you may want nothing less than to eat clean and safe foods, our culture has made it increasingly difficult to do so. Toxic exposure will certainly happen. The question is whether or not our bodies are prepared to take the hit, and how long it will take to recover when it does. And we must not forgot about toxic emotions! I find it rather surprising that no one seems to talk about emotional detoxification more. Both positive and negative emotional are important and part of being human, but when we can’t manage them properly we can find ourselves in a downward spiral fast. This can have a serious impact on every aspect of our lives – especially our health! While detoxing your emotions is important, it’s easier said than done. I have put together 11 steps to emotional cleansing that will give you a good starting point for setting out on your emotional detoxing journey. I have ordered these steps by which I find most important. If you tackle each one at a time, you’ll be well on your way to living the abundant life! To learn more about my 11 tips to emotional cleansing, click here. The key to understanding toxicity is to recognize that we are more concerned with gradual micro-accumulation over the course of many years and not the acute exposure someone might experience near a spill-site or something. Subsequently, monitoring toxic overload isn’t as simple as detecting values in blood plasma. Same with urine. When doctors do urine or blood samples, they are only seeing a minute snap-shot of your health. If you decide to pursue testing for heavy metal accumulation, be sure that the practitioner has a good understanding of toxic exposure and accumulation. Health care providers need to consider stored toxins and conduct a series of tests that go well beyond the standard blood draw. Additionally, identifying risk factors and sign and symptoms can help you to form a starting point for further decision-making. So, what do you do? You will want to gage your personal toxic exposure based off the risk factors that we’ve seen above. Do you live in an old home, smoke cigarettes and eat McDonald’s every day? High Risk! Do you drink unfiltered tap water and take a baby aspirin every day for heart disease “prevention?” High Risk! Do you work in a manufacturing plant, cook with Teflon-coated pans and live under the power lines? High Risk! Of course, these can indicate a number of concerns, but the key here is “unexplained.” You should have a good reason for virtually every unpleasant sign and symptom you experience. If you don’t know the root cause – especially if you’ve been evaluated by a medical doctor – chronic toxic exposure may be the culprit. Unfortunately in our society, everyone is likely have some level of metals in these tests, and the important thing to note is that this is a “big picture situation.” Risk factors and symptoms will not determine when and how to detox, nor will blood or urine tests. However, each piece of the puzzle should come together to indicate the course of action. These concerns must be taken seriously if heavy metal toxic exposure is suspected. There are two primary kinds of reactions to toxins: acute and cumulative. When you come into contact with heavy amounts of a toxin, such as spilling pesticides onto your skin, you’ll likely suffer acute (immediate) effects. When you’re exposed to low-levels over a long period of time, such as eating produce sprayed with pesticides, the side effects may take some time to develop. Cases of allergies and asthma have skyrocketed in recent years. Current data places the amount of Americans with nasal allergies alone in the 50 million range! (5) Note, this huge number does not include asthma, food allergies, topical sensitivities, and more. In other words, the pollutants and chemicals that we were exposed to as children and that our children are continually bombarded with has culminated in a plague of allergic disease! Another plague of our era is cancer, which many experts believe is not only more prevalent now, but in some cases may be entirely new to recent generations. This is not hard to fathom as a 2008 study noted only 5-10% of cancers are attributable to genetic conditions, while the rest are preventable through lifestyle changes. (7) Diet, stress, tobacco use and pollutants are all named as primary factors to cases of cancer. The connection between allergic disorders and cancer is a dampened immune system. Able to keep us from getting sick and staving off chronic inflammatory conditions, immune system function is invaluable. Unfortunately, toxins throw that balance off quite easily. More and more of our culture’s major health concerns are connected with toxic exposure, and it seems like we are only scratching the surface to understanding the true ramifications of our actions in industrial societies. Arsenic, cadmium, lead, are mercury are all highly available across all the world and are associated with significant adverse health risks, with lead and mercury being the most concerning and prevalent. (17) If you believe that you or a loved one have been exposed to high levels of metals through direct ingestion, water contamination, etc., you should contact your health care provider immediately. Not an exhaustive list, these resources provided by Dr. Hardick can help ensure that your and your family are safe. 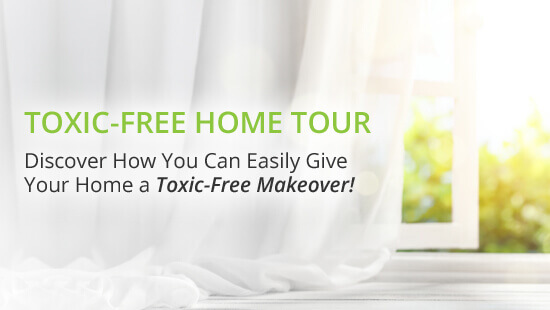 As Dr. Hardick claims, “Testing the water, air, and general environment in your home for prominent environmental toxins is important, but these tests won’t necessarily find pharmaceuticals, plasticizers, or all toxins. Ultimately, assuming that you have some toxin level and adjusting your lifestyle accordingly is important, then testing your body is the next step if you suspect heavy accumulation. Daily Inhalation – Inhaling antioxidant-rich essential oils can help fight free radical toxicity at the cellular level! 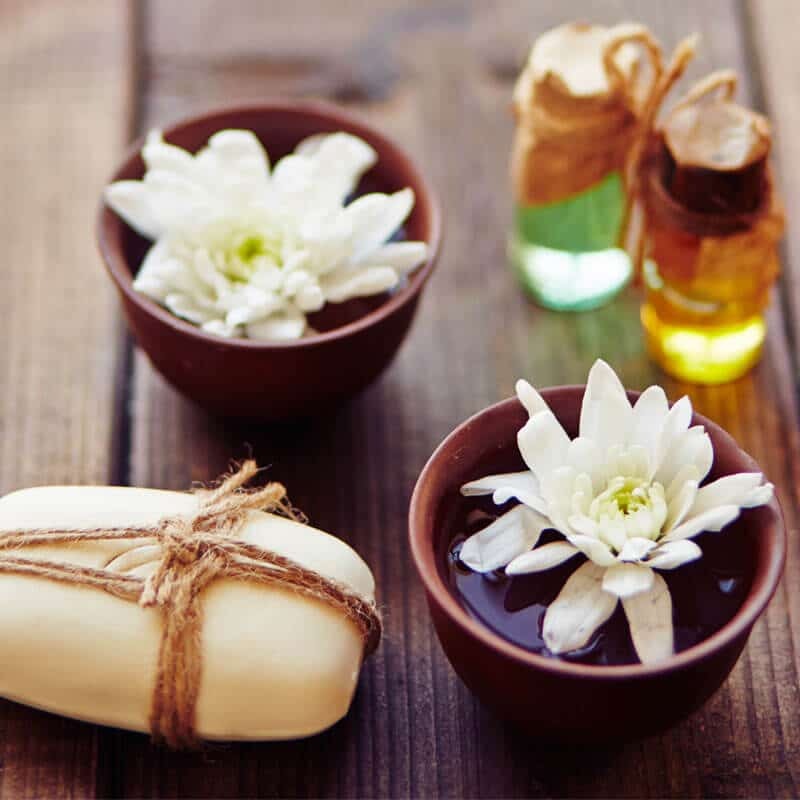 DIY Topical Application – Making your own body care products will protect the skin microbiome, promote cellular detoxification and will prevent toxins that would otherwise have been in the conventional products that you were using. Safe (Occasional) Internal Use – The jury is still out on whether ingesting essential oils can chelate heavy metals, but safe internal use may help for a short period of time if it’s diluted or taken in a capsule. What’s your reason for wanting to do an essential oil detox? It’s I important to note that your skin should NOT break out in hives when doing an essential oil detox safely and effectively. You’ll see ludicrous claims in the blogosphere claiming that inflammatory responses of breaking out in hives, pain and other signs of damage are “natural.” Nothing that hurts is natural! Please remember this. The 4 Cardinal Signs of Inflammation are the body’s way of saying, “No! Stop hurting me!” Or, “Check under the hood, something is wrong!” Discontinue use immediately if you use essential oils and suffer from any of these: swelling, redness, itching and pain. It’s important to keep in mind that detoxing is a lifestyle, it’s just not something that we do once or twice a year. Literally everything we eat or drink, everything we put on our skin and every particle that we breathe in will either help naturally detoxify our bodies of harmful chemicals or will contribute to our toxic burden. With this in mind, it’s critical to remember that (if you’re not willing to change your lifestyle) doing an essential oil detox is virtually useless. Eating McDonald’s and using essential oils every day is like taking 1 step forward and 2 steps back! 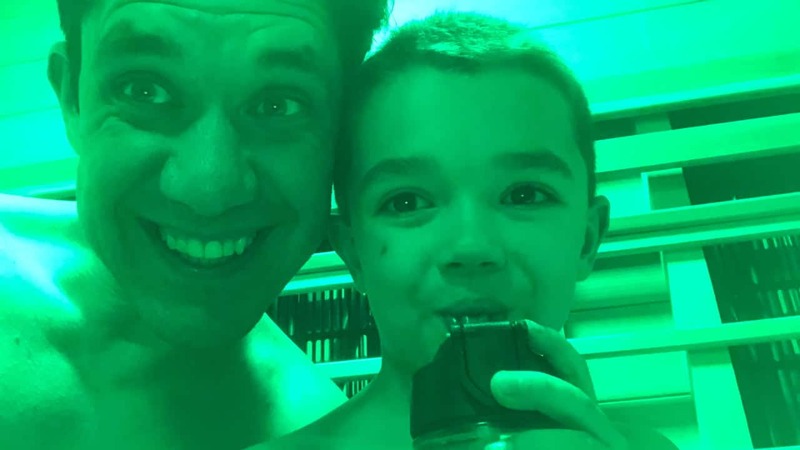 There are several resources out there to help you detoxify your body through nutrition and other natural approaches, and I recommend that you use these along with implementing the advice that I give below about how to do an essential oil detox. For a fantastic guide to help detox naturally and safely, check out Dr. Hardick’s eBook here. Toxic metals such as arsenic, cadmium, lead, and mercury are virtually ubiquitous and have no beneficial role to us and contribute to epidemic of chronic diseases that are plaguing our people. While drugs are eagerly sought-after to solve this problem by helping aid the detoxification of toxic elements, pharmaceutical chelators are mainly used for acute poisoning. The key to understanding how doing an essential oil detox can help cleanse the body, let’s look at the word “chelation.” Chelation (pronounced /kiːˈleɪʃən/) is a chemical term for bonding of ions and molecules to metal ions. To date, most of the research we have about essential oils and chelation has been done about iron, a micronutrient required by almost all living organisms. Harmful microorganisms have developed a high affinity with iron, particularly fungi. A critical element critical for normal growth and development, iron is actually the most abundant transition metal in the human body. However, free iron accumulation (II) can occur as a result of oxidative stress, which is a known cause of many neurological disorders like Alzheimer’s disease and Parkinson’s disease. Therefore, chelation therapy to reduce complications associated with iron became a therapeutic strategy for the treatment of Alzheimer’s disease. Interestingly, iron chelators can mobilize iron in human tissue, which causes them to be excreted in feces and urine and can be used as therapeutic agents against different types of microorganisms. Therefore, is of significant interest to help manage the side effects and improve the quality of life of people suffering from iron overload. This is where an essential oil detox can help, and these 10 essential oils are some of the most promising out there! Application: Add 5-6 drops of citral-rich oils in your diffuser for an effective essential oil detox! 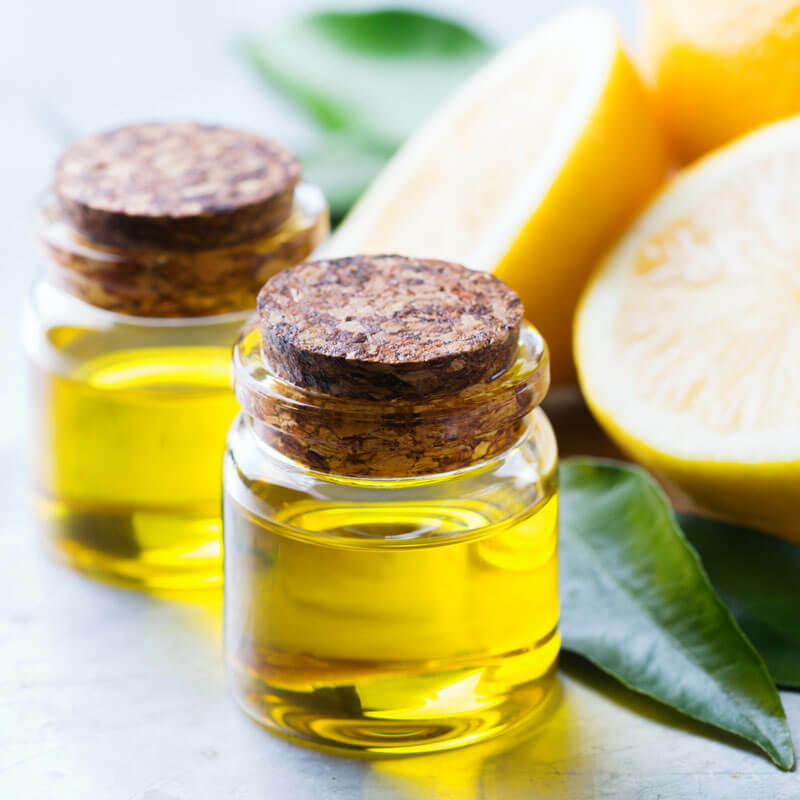 When many people think about how to do an essential oil detox, lemon naturally comes up, not because of the research done on the subject, but because of the wildly popular lemon detox drinks that are being raved about in the health community. It may seem logical to assume that lemon oil is detoxifying because the juice is so powerfully effective, but that’s not necessarily true. We need to remember that the chemical constituency of the lemon rind (which the oil is made from) and thus the oil itself are quite different from the juice. 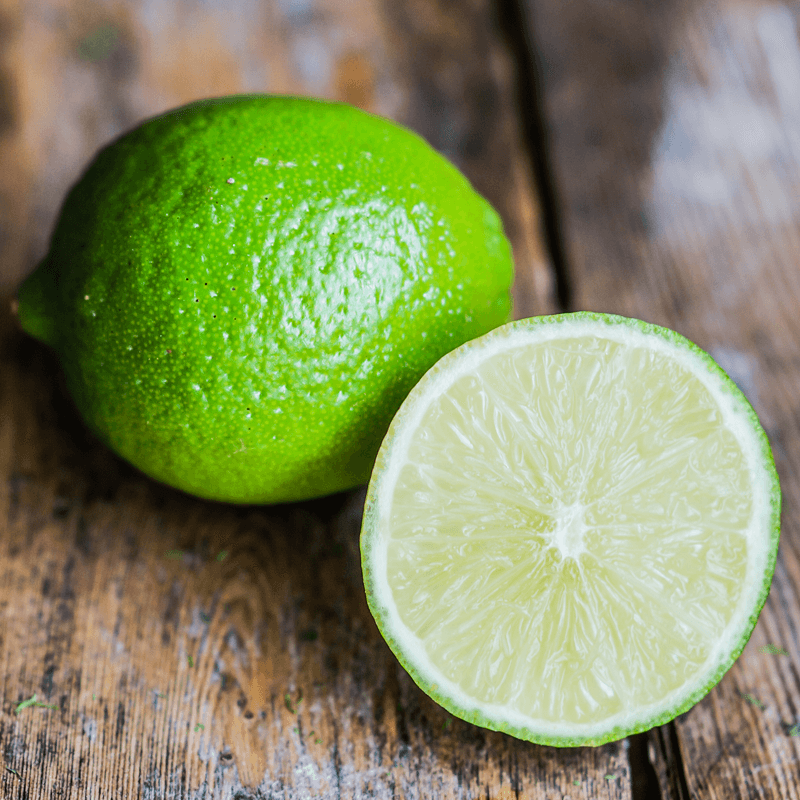 Additionally, hydrodistilled lemon oil has been proven to slow down key enzymes that are linked to neurodegenerative conditions and is a strong antioxidant as evident by its ability to chelate iron. (21) Distilled lemon oil, however, will not have the same hesperidin compounds researched above. Application: Add lemon oil to your diffuser to support your cleanse efforts! Application: Premake an immunity blend with cinnamon, clove, eucalyptus, lemon, orange and rosemary. Add 1 drop of the blend oil in some honey and coconut oil for during your next cleanse! Remember that internal use shouldn’t be used every day for a prolonged period of time. Valerian root essential oil is another ferrous iron chelator. It is interesting to note that research has suggested that methanolic extract of Valeriana jatamansi possesses the best chelation activity (76%), whereas aqueous extracts (43%) and essential oil (31%) do not perform as well in clinical studies. (24) This doesn’t mean that the essential oil is useless, 31% chelation is still good! It simply suggests that other non-oil forms are effective as well. Application: Diffuse 3 drops valerian, 2 drops vetiver and 1 drop cedarwood to do an esential oil detox for your emotions and spirit from negative feelings and hurt. Application: Diffuse 2 drops each of ginger mint, peppermint and spearmint for an invigorating, energy boost during your next cleanse! An oil you’re probably not familiar with, the species Rhaphiodon echinus (Nees & Mart) Schauer is basically a weed from the family Lamiaceae that is commonly found in vacant lots and has been used in folklore medicine for treating cough, fatigue, pain, infections and inflammation. Research studies on echinus have shown that it contains significant antimicrobial and antioxidant activities, as well as anti-inflammatory and analgesic properties. 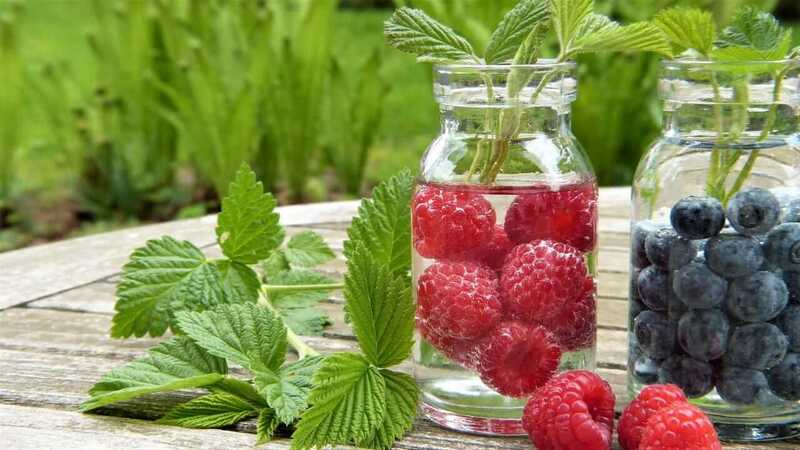 Research has also uncovered that the essential oil from R. echinus leaf is rich in sesquiterpenes, mainly bicyclogermacrene and trans-caryophyllene. Most recently, scientists have discovered that aqueous and ethanolic extracts of Nees & Mart are rich in polyphenols and is truly a therapeutic oil. Application: Create a healing, essential oil detoxifying oil by adding 3 drops myrrh, 2 drops frankincense, 2 drops spikenard and 1 drop valerian with 1 ounce coconut oil. Apply over kidneys and bottoms of feet. It is interesting to note that the chelating activity of essential oils based off of phenology is becoming of greater interest to scientists. Phenology, the study of periodic plant and animal life cycle events, discusses how plant compounds are influenced by seasonal variations in climate, as well as habitat factors such as elevation. In 2015, the Journal of Essential Oil Research published a study showing how the chemical composition and iron chelating activity of Ruta chalepensis L. (Rutaceae) essential oil is influenced by phenological stages and plant organs. Essential oils were extracted by hydrodistillation from different organs (flowers, leaves and stems) and analyzed. Once again, this reinforces the importance of knowing where your oils come from. There are several ways to do an essential oil detox, and safety should be a top concern. Meaning this, you don’t want to drink several drops of essential oils in water every morning because you see something on Pinterest! Seriously, I see this stuff all the time and it’s ludicrous. Regular detox baths 2-3x per week. Oil Pulling with essential oils 3-4x per week. Taking my immune boosting shot 1-2x per week. Daily diffusion and stress reduction. Use this emotional detox inhaler blend for emotional grounding. To enhance your lemon juice + water detox morning ritual, add 1 drop of lemon oil 2-3x per week in a teaspoon of honey or coconut oil. Be sure not to do this for prolonged periods of time as resistance may develop. If you are using another essential oil internally, skip this internal use. For all serious conditions related to toxic overload or heavy metal detoxification, it’s not likely that an essential oil detox alone can “cure” you. It would be best to work with a detox specialist that can prescribe a customized protocol to help your body heal itself. What is your favorite way to do an essential oil detox?